Boetger Acquisition Corp (dba Boetger Retirement Plan Services) is an employee benefits consulting firm that specializes in the design, implementation, and administration of qualified retirement plan programs. Our team of dedicated professionals is fully prepared to work with you through the complicated issues involved in retirement planning. 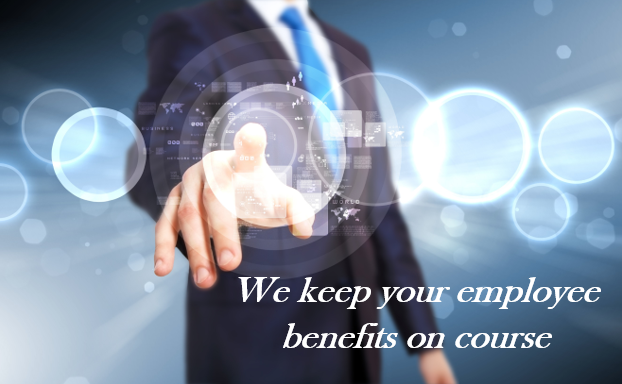 We will provide you with the plan that is best for you and your employees. 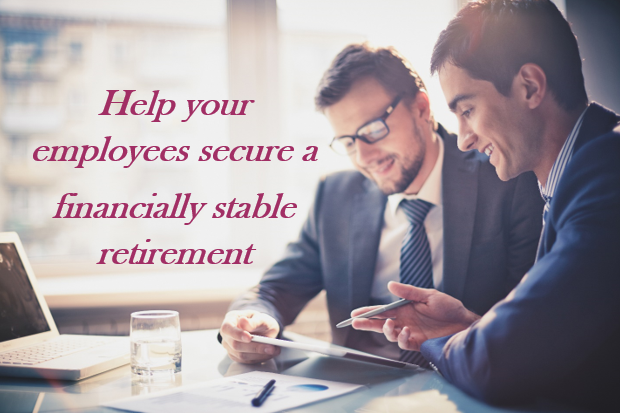 Our staff includes two fully certified ERISA Actuaries, eleven Retirement Plan Specialists, and a complete support staff. All of our consultants and analysts are encouraged to pursue their Qualified Pension Administrator Designation offered by the American Society of Pension Professionals and Actuaries. Find out about our retirement services. Find out about our actuarial services.